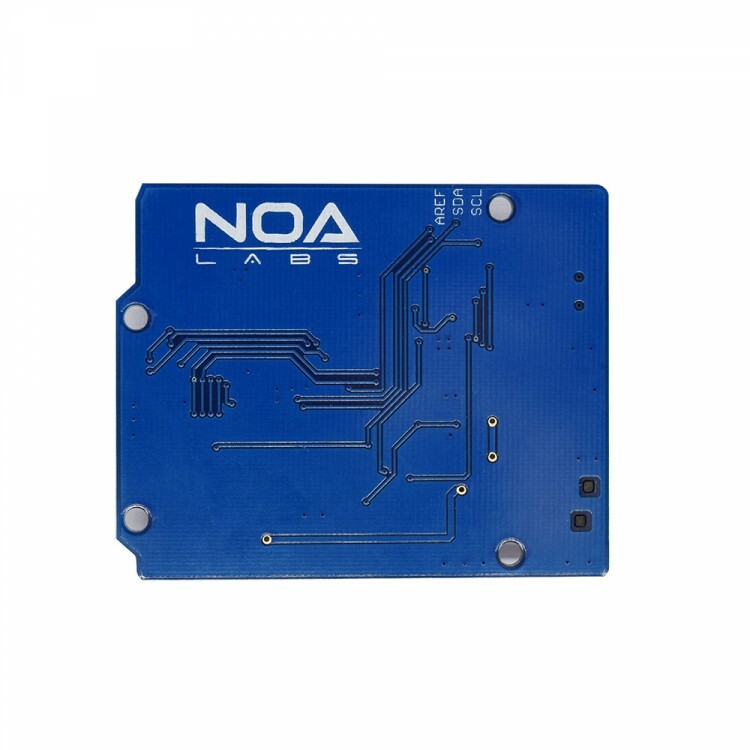 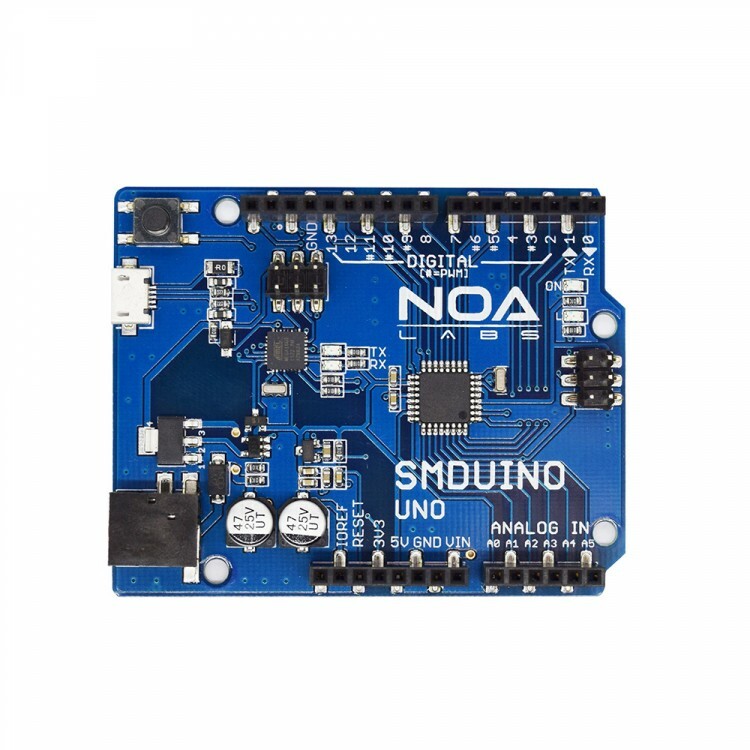 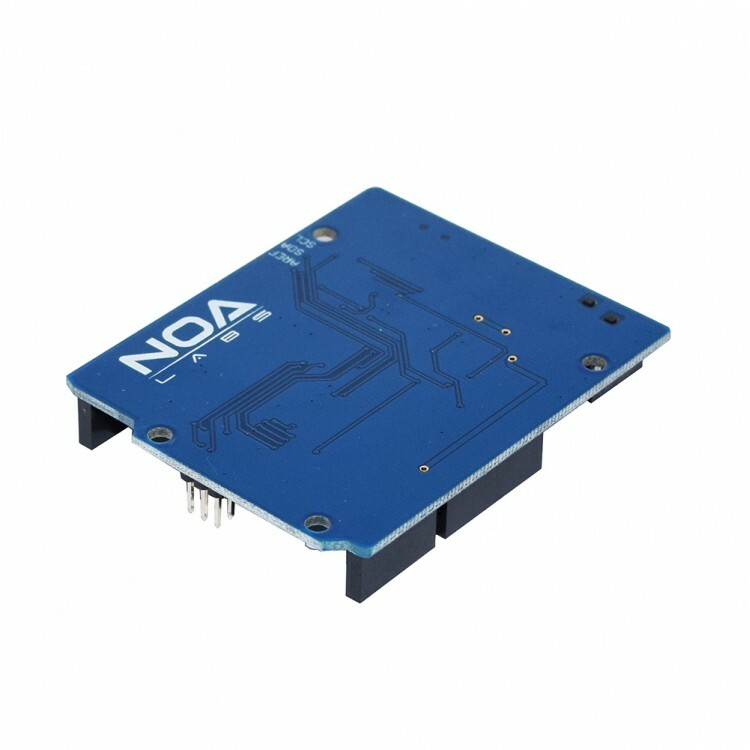 SMduino is the first Non-THT parts Arduino-compatible development board, the board's back layer is fully covered by solder mask, which can protect the board's back side to be shorted by naked pins. 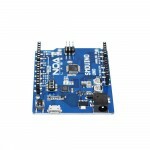 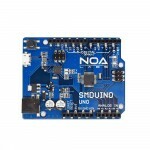 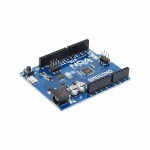 SMduino uses ATMEGA328P-AU Microcontroller, the ATMEGA328P is a high performance, low power AVR 8-Bit Microcontroller. The SMduino has 14 digital input/output pins (6 of which can be used as PWM outputs) and 6 analog pins. 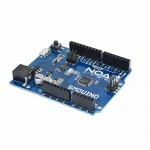 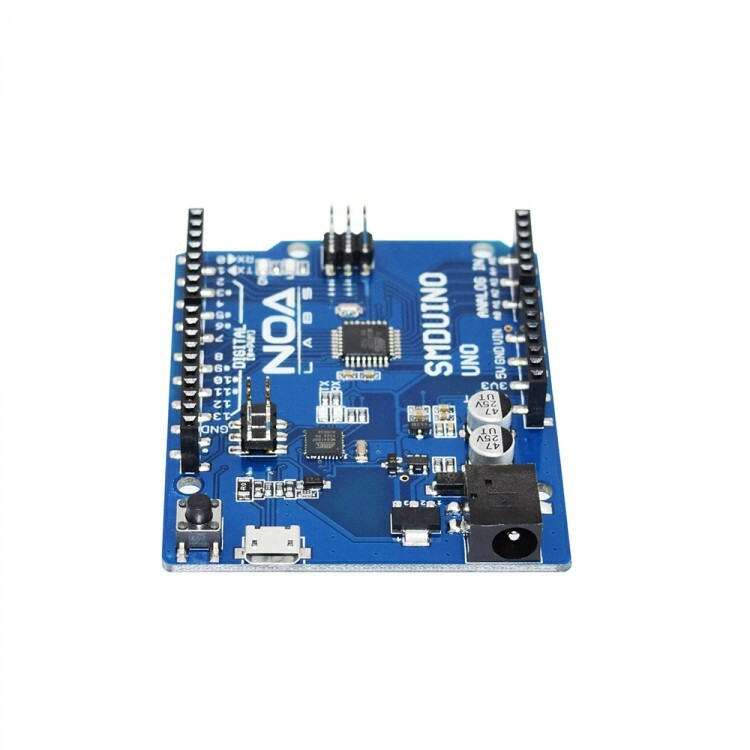 The SMduino inherits all of Arduino Uno's features, compatible with Uno's pin layout, and the USB changes to micro B USB.